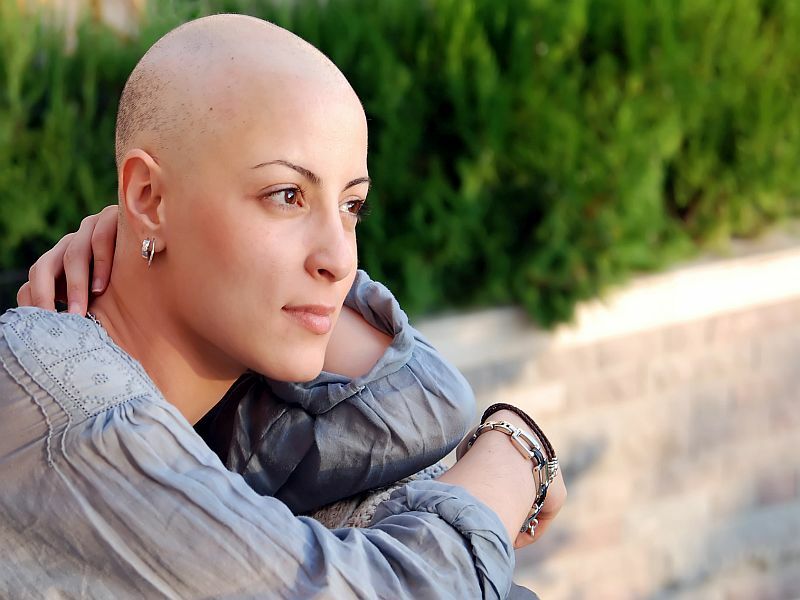 TUESDAY, Sept. 4, 2018 (HealthDay News) -- Younger women who undergo chemotherapy for lung cancer are more likely to experience early menopause, researchers have found. The new study included 182 women who were an average age of 43 when they were diagnosed with lung cancer. Within a year, 64 percent of the 85 women who received systemic chemotherapy had entered menopause, compared with 15 percent of the 94 women who did not have chemotherapy, the findings showed. Of three patients who had targeted chemotherapy, one reported early menopause, according to the study. It was published online Aug. 29 in the North American Menopause Society (NAMS) journal Menopause. "Premenopausal patients with lung cancer need to be educated about the risk for chemotherapy-related amenorrhea, menopause issues (hot flashes, vaginal dryness and bone loss), and the potential loss of fertility before chemotherapy is initiated," NAMS Executive Director JoAnn Pinkerton said in a journal news release. And while more research is needed, she said, the risks appear to be similar to those facing premenopausal women who have chemotherapy for breast cancer and lymphoma. The study was described as the first to comment on amenorrhea -- an abnormal absence of monthly menstrual periods -- in women with lung cancer under age 50. Premenopausal women with lung cancer who want to have children should talk to their health care providers about freezing eggs and embryos, according to NAMS. Since 1975, the rate of lung cancer diagnoses has risen 94 percent in women, and the disease has passed breast cancer as the leading cause of cancer death in U.S. women, according to the Mayo Clinic. Lung cancer is more common in older adults, but women are typically diagnosed at a younger age than men. About 5,000 premenopausal women are diagnosed with lung cancer each year in the United States. Early menopause occurs in 40 percent to 80 percent of younger women who've been treated for breast cancer, research shows. But there has been little information about early menopause rates after lung cancer treatments, the authors behind the new study said. Learn about lung cancer symptoms and treatments. Get more information on small cell lung cancer, non-small cell lung cancer, and the diagnosis of lung cancer stages.